You've got to admire the little guy's determination. 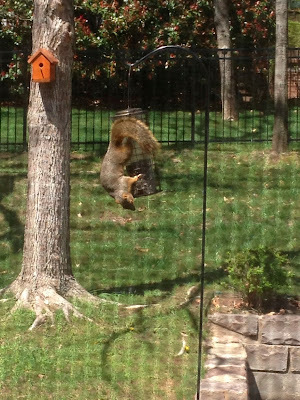 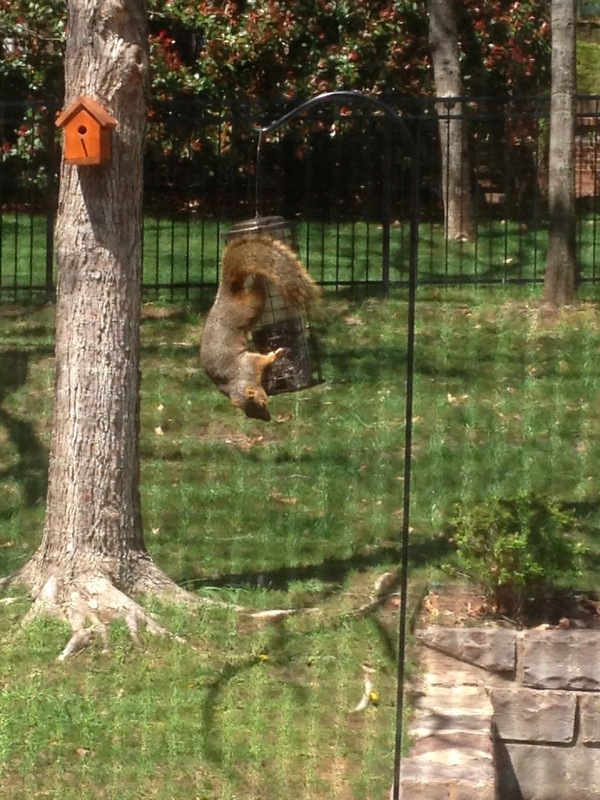 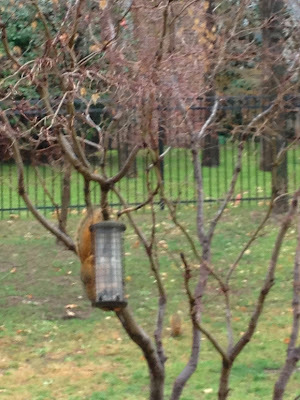 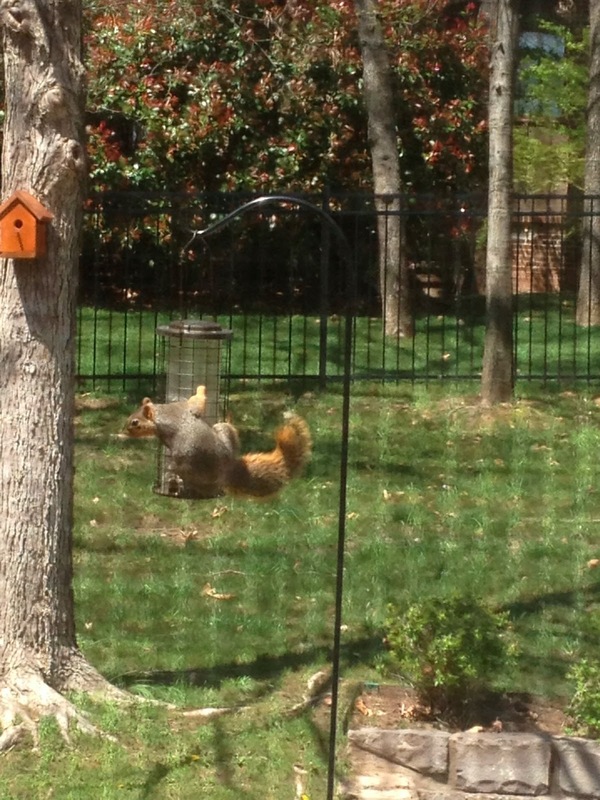 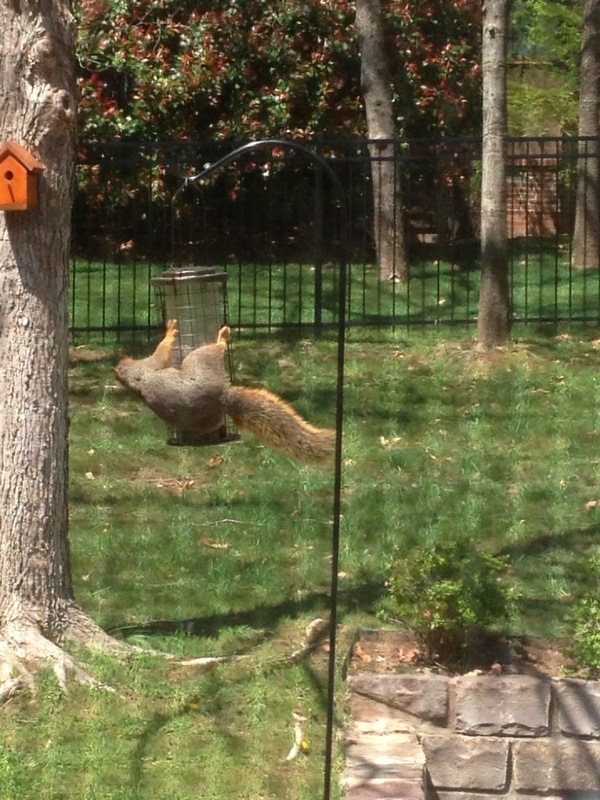 This gives new meaning to the phrase 'getting squirrelly'. Too funny.